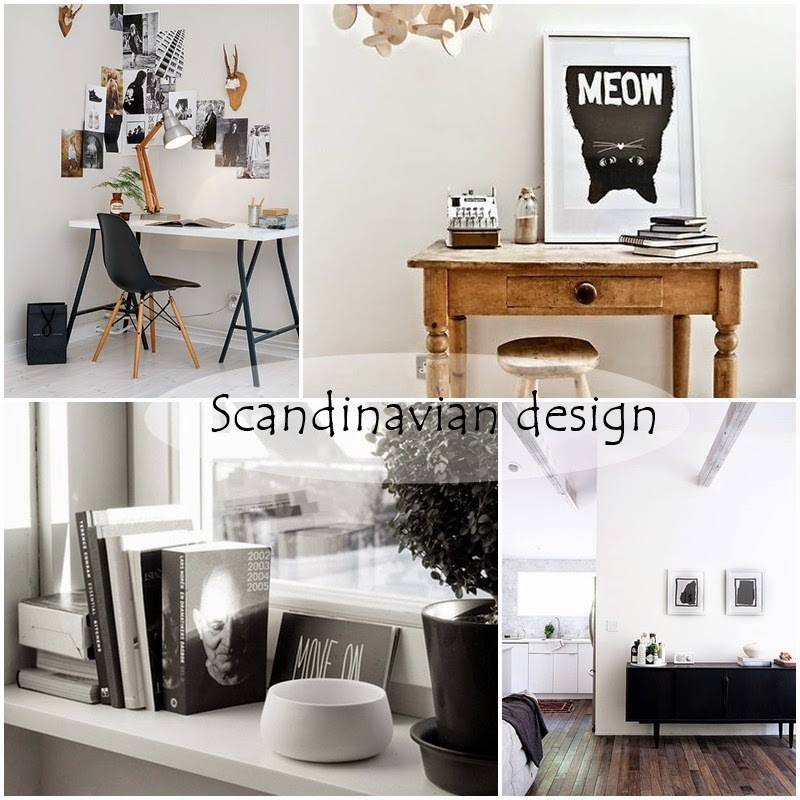 I wanted to share with you one of my favorite interior design- Scandinavian. I love it! 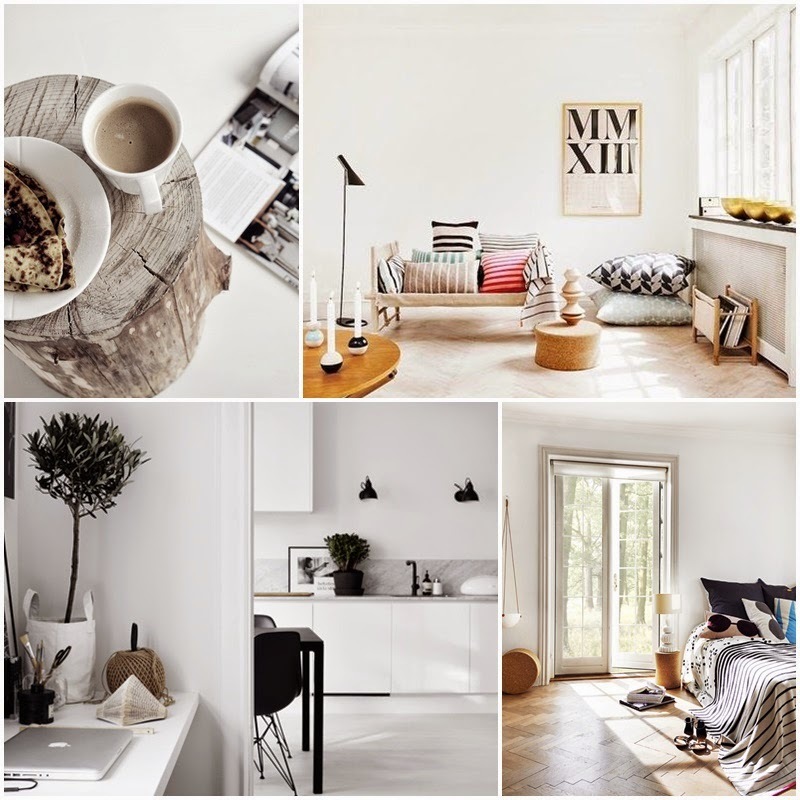 cozy feeling,wooden floors,minimalistic artworks, white walls. Everything looks gorgeous! I love these designs. nice post ! :) Would you like to follow each other on GFC ? Hi! Thank you so much for leaving a comment on my blog! I've just checked out yours too and I LOVE it! 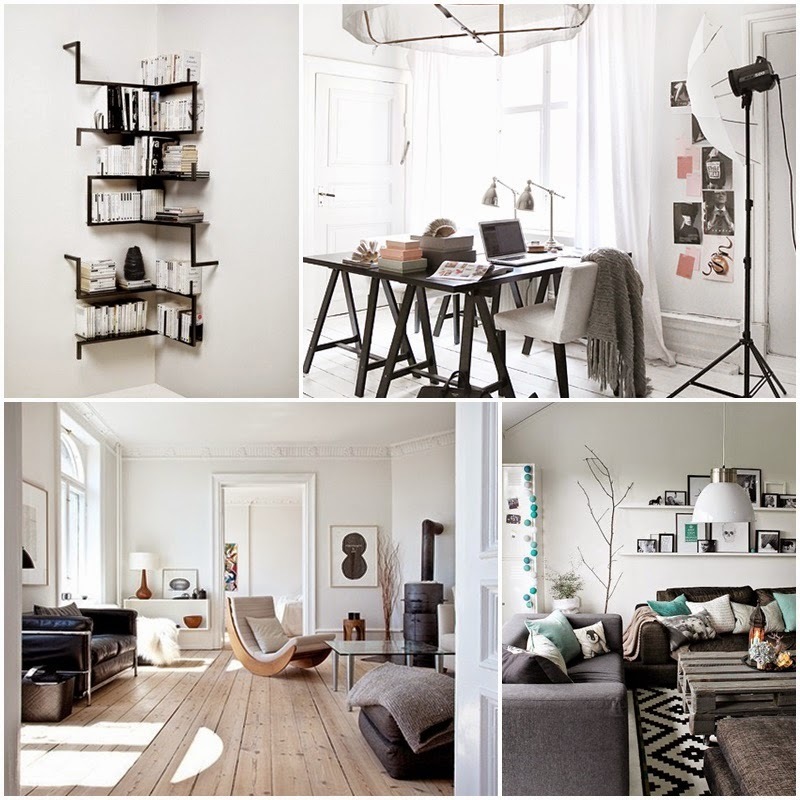 :) Have to agree with you on this one; Scandinavian interior is wonderful!